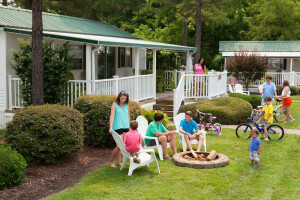 STAY at the #1 RV Resort in the U.S.
From the moment you drive through our front gate you’ll know that your desire to go camping in Virginia has brought you somewhere special! Our staff extends a warm welcome and escorts you directly to a spacious site or cottage rental. You are feeling the weight of the world lifting and are ready to have quality fun with those that matter most! That quality fun is what makes our resort among the best campgrounds in Virginia – and the nation! 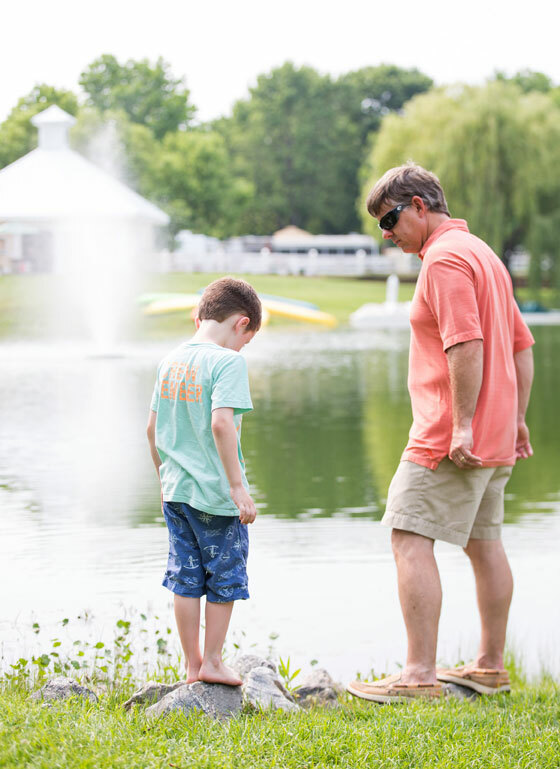 Your rate to stay and play at Bethpage – whether in an RV or one of our cottages – includes your lodging area, our huge water park, recreational activities and many campground amenities! 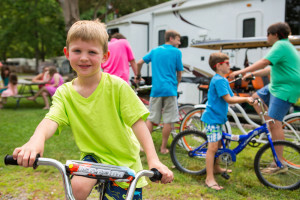 The biggest decision you’ll have to make after settling in your RV Site, Super Site or Cottage rental is which activity you should do first. 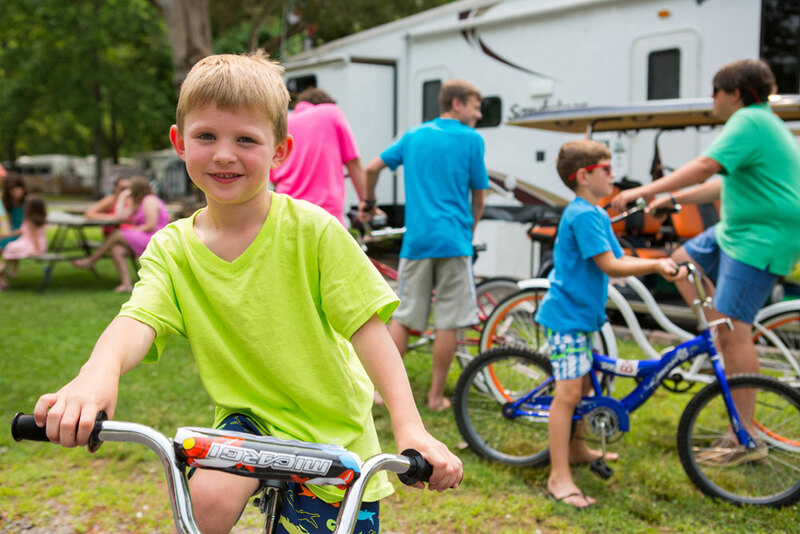 Our exciting activities may include movie night, arts & crafts, live entertainment, swimming, pedal boat races, corn hole, crabbing, fishing, hay wagon rides, scavenger hunt, yoga or kayaking on the river? The choices are endless! For rates, please call (804) 758-4349.